Today I realised that the majority of my working life has been self-employed. Around 17yrs self-employed and around 7yrs employed work. Self-employment is not easy or a walk in the park, no I don’t have to answer to a grumpy boss or anybody above me. However I do have to work for every penny that I earn, there is no set salary, no I don’t get holiday pay, or sick pay, and no I don’t have set hours. Do I love being self-employed yes I do. Do I love working until 9pm at night because that is the only time that my client can see me? No it is not great but next week I may not have any work for 3 weeks so let’s be truthful I will work to fit in around my clients and do what I can. Next week I can take some time to relax. I believe that each and every client I see is important to me because they are my client not my bosses client, not the company I work fors client but the company I owns client which means that I care what happens to them, I go that extra mile for my clients. I will work longer to fit them in around their work. 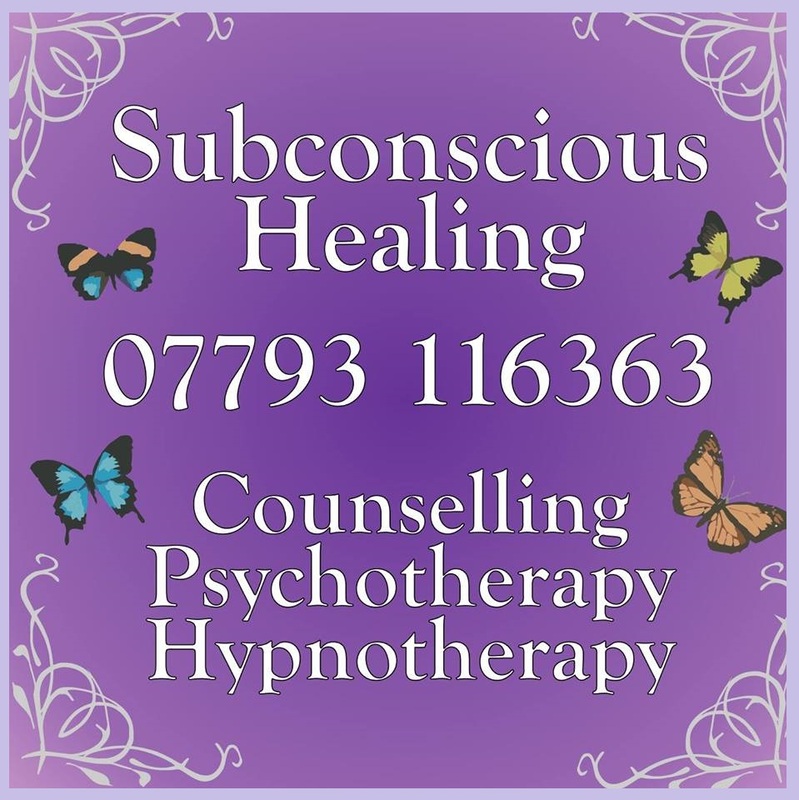 I will support my clients and supervisees through their rough times because this is my company and I am Subconscious Healing. To me, you are either self-employed or employed and I am self-employed. Standing together to wipe out mental health.